David Icke is an English writer, public speaker, and former media personality best known for his views on “who and what is really controlling the world”. He has written over 16 books, including his newest book called “Everything you wanted to know but were never told”. He was a well known BBC television sports writer and spokesman for the Green Party when his life completely changed after meeting a psychic in 1990. His first book, “Truth Vibrations”, details on how he was told that he would bring truth to the world, and how the vibrations of planet Earth would be rapidly rising, leading to a shift in consciousness. This interview was conducted with David near his home on the Isle of Wight in southeast England. 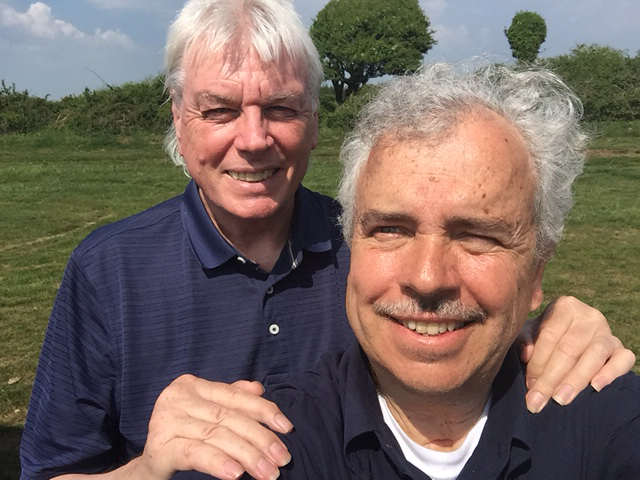 David Icke is a really amazing man – I am sure you will really enjoy his fascinating interview!